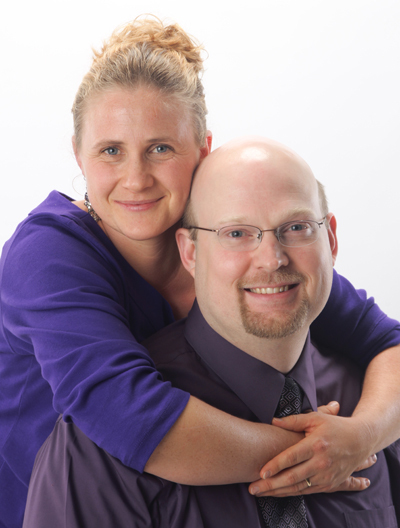 Steve and Galadriel Simons are motivational speakers who share the gospel of Jesus Christ, the one and only God, in churches and venues around the country. Grounded in Biblical preaching and a strong vision of the promises of God, Steve and Galadriel encourage and inspire audiences in their walk of faith and empower believers to discover all that God has planned for them. At a time when the world needs the hope, confidence, and direction that can only be found in God’s leadership, too many voices are preaching hatred, mediocrity, hopelessness, and despair. Now more than ever, Christians need to take a stand and declare the good news of their faith in Jesus Christ. Steve and Galadriel Simons bring a message of God’s abundance, prosperity, increase, inspiration, strength, love, confidence, faith, hope, fulfillment, success, health, joy, and peace in Jesus Christ. If you would like to schedule us to speak at your church, please select “Schedule a Speaking Engagement” on the contact form and someone will reach out to you to discuss availability and our current rates.